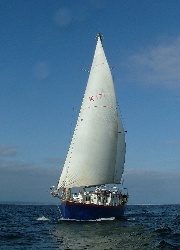 Major refit planned for 2008! 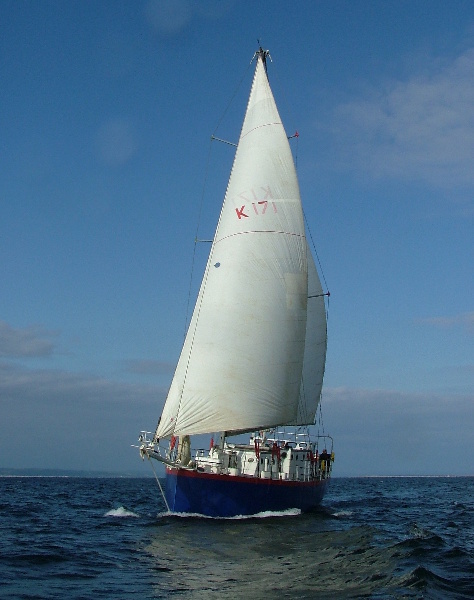 Following a very successful 2007 season, Celtic Cruises regret that a major refit is being undertaken, and their vessel Lo Entropy will be unavailable for liveaboard diving cruises off the beautiful West Wales coast in 2008. Cruising under sail from a variety of harbours around South Wales, Celtic Cruises offers an environmentally friendly and exclusive range of specially planned cruises, for up to twelve people, which explore the natural beauty, heritage and wildlife of south-west Wales and beyond. 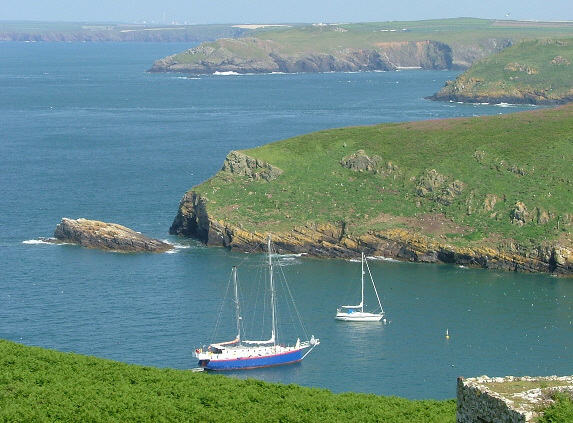 Our typical cruise area includes Carmarthen Bay, the Pembrokeshire Coast National Park, Celtic Sea, Lundy Island and the North Devon Coast. We also provide excellent live-aboard facilities and maritime support services to groups such as divers, television and film crews, journalists and race organisers. Celtic Cruises is supported by the Wales Tourist Board, Millennium Coastal Park, the National Wetlands Centre of Wales, and Carmarthenshire County Council.